I’ve recently finished almost two months following The Longevity Diet and I’m here to report my findings. No Red or White Meat. Have I lost some of you already? I’m a frequent meat-eater so this was tough for me to accept going into it but trust me when I say I don’t miss it. Low Protein. Dr Longo suggests 0.31-0.36 grams per lb of body weight, which for me at just over 11 stone (71kg) is 49-56 grams. Don’t worry though, if you exercise you can justify a 25-30 gram serving after the workout for protein synthesis. 11-12% Protein, 50-60% Carbohydrates, 30-40% Fat. These are the macro-nutrients for those interested. With the post-workout protein and higher overall calories I ended up with around 13% protein per day. I chose 8 weeks because it would allow me to explore the options and eventually settle on certain recipes. Let’s start with breakfast. I eventually settled on porridge oats as that’s what I was eating before the diet, and it’s nice to stick to favourites where possible. In the book the suggestion is a “nut and whole-grain dark chocolate bar, under 150 calories, low in sugar and the dark chocolate at least 70%”, but to save the fuss of being over-charged and fed additional ingredients, I made my own mix at home. I really like this snack, to me nuts are such a chore as they’re so dry, so livening it up with dark chocolate is perfect. I ended up ditching the second serving of plant-based milk due to the price, and instead had a multi-vitamin on alternate days. The foods listed are simply examples and you can choose anything else that fits the criteria. One of my favourite meals was Feta Cheese, Rye Crispbreads and sliced Tomato, but here’s a selection of others. Firstly, the diet encourages a heavy intake of vegetables and a moderate intake of fruit. I was adding two or three portions at lunch and dinner and I was having a piece of fruit with breakfast as well. For general health most people would agree that a diet rich in vegetables is good for you, so a big fat tick in that column. There’s lots of legumes too, and that contributed to a fibre intake that surpassed my daily requirements. Fibre is something that a lot of people struggle to eat enough of, and there’s no problem getting enough in this diet. One can of kidney or cannellini beans has 15 grams of fibre in, already half your daily needs. Add my morning porridge and I’m already at 23 grams for the day. Next is the liberal use of Extra Virgin Olive Oil. It’s something I like to drizzle on my food now and again but here you’re encouraged to go crazy with it. I was adding two to three tablespoons at lunch and dinner, getting through a 500ml bottle every 3 weeks. 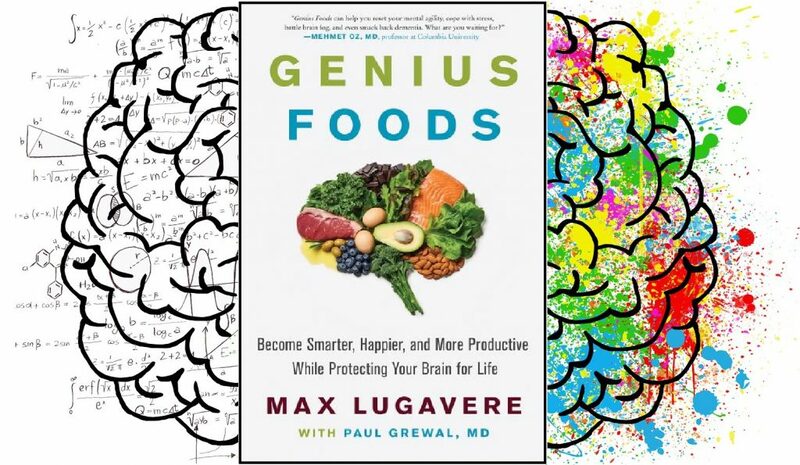 If you’ve read Genius Foods then extra virgin olive oil was an example of a food rich in oleocanthal which helps stimulate our bodies repair mechanisms and is a good anti-inflammatory. Once I figured out the template for each meal it was easy enough to create meals that were suitable. 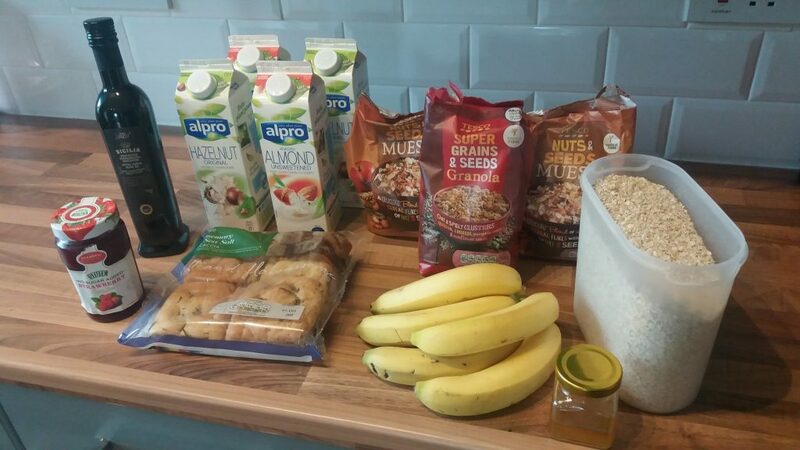 After 8 weeks my breakfast ended up as 90 grams of oats with a banana and honey, lunch is 80 grams of a carbohydrate like wholewheat spaghetti or wild rice, a tin of legumes and 3 or 4 portions of veg. Dinner was the same but without the legumes, and a daily snack of nuts and dark chocolate was also encouraged. 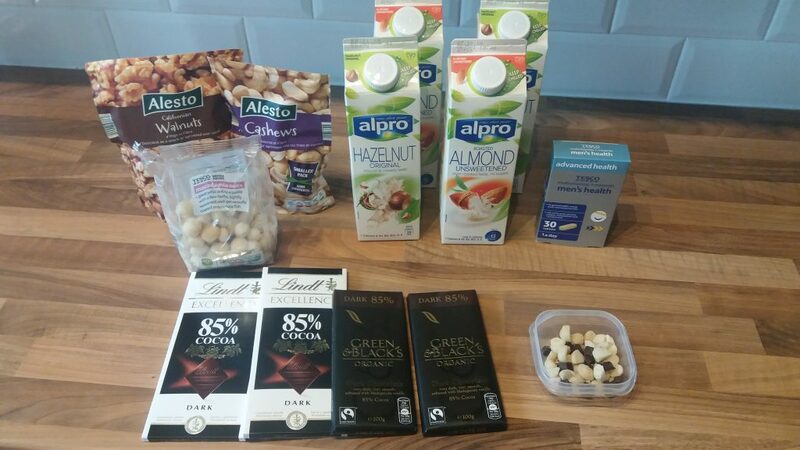 Snacking on plain unsalted nuts is a bit of a chore for me, so mixing it with a bit of dark chocolate meant a snack I could look forward to that was delivering healthy fats. I lost weight. That’s not a pro for me as I’m already at my goal weight, but plenty of people out there would be happy with the weight loss. I was actively eating as much as I could fit in but the sheer volume of food meant I still lost 3 lbs over the 8 weeks. Mental clarity. I sometimes get a bit of brain fog or have spells in the day where I can’t think straight, but on this diet I could think clearly and I felt like I contributed some good ideas at work that perhaps would be missed on my regular diet. It wasn’t that restrictive. Despite being plant-based I had the freedom to include fish several times a week and low levels of dairy, so when eating out with friends I didn’t feel limited in my menu choices. Better for the environment. It’s clear that it’s more costly to the environment to eat meat than it is to eat vegetables and legumes, and although it’s an indirect change to health it was nice to know I’ve gone 56 days without red or white meat, and I’m less judgemental of the vegetarian and vegan lifestyle. 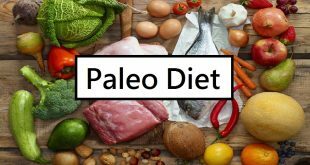 So those are the pros, and to be honest if I can allow myself a bit more freedom I plan to bring a lot of the concepts from this diet back into my regular eating. I’ll definitely include more legumes and vegetables as the meals I made were much nicer. I love the reliance on olive oil or seeds for the fat content and it feels much better than adding dollops of peanut butter to my smoothies, and as much of a meathead as I used to be I don’t actually feel the need to go back to my almost daily consumption of chicken breast. The diet wasn’t perfect, so here are some of the cons. Not enough protein. Now this is called the longevity diet, not the optimal performance diet, so he isn’t trying to maximise your lean muscle and physique. At 71 kilo’s in weight my upper limit was 56 grams of protein a day, compare that to the 140 grams I was getting in my original diet. You are allowed an extra 25-30 grams after resistance exercise but it was still obvious to me that my body wasn’t recovering anywhere near as fast as it usually does from exercise. I felt like I would get to 70% recovered and then stall, and it’s part of the reason why I got back and shoulder injuries in the gym in weeks 5 and 6. I don’t need to go back to 140 grams, but my average was 85 grams a day and I think I’d rather go back to 110-120 grams. 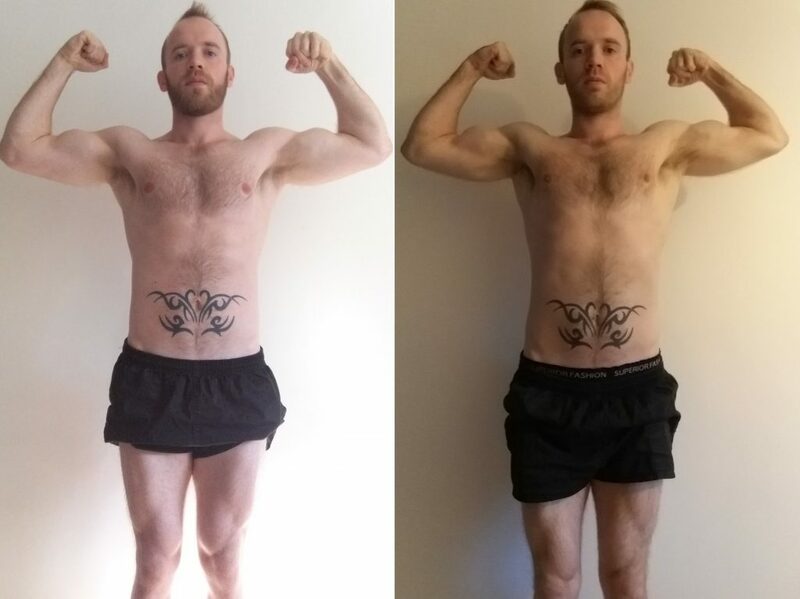 8 weeks of lower protein saw me lose some muscle mass as my overall weight dropped 3-4lbs. The fibre. At first the increase in veg and fibre was a shock to my system, and I was …gassy. That lasted 3 weeks and I identified which vegetables had the worst effect on me and limited those. It’s a perfectly natural process, the high fibre ferments in the large intestine and bacteria in our gut eat complex carbs like legumes and produce gas. Your body does adapt, as I say for me it was three weeks of feeling a little bloated and for that reason it goes in the negative column even though long term it was fine. The weight loss. It’s a pro for most people but I’m already quite lean and if anything I want to add a bit of muscle. It’s actually a challenge to eat 2500 calories of healthy foods due to the sheer volume of it all. Some of my portions were twice what I normally eat for the same calories, and if you’ve read Mindless Eating you’ll know that some of our sensation of feeling full comes from the quantity of food we eat, not just the calorie content. Lack of vitamins, mainly B12. Vitamin B12 is one of the big ones for vegans as the main sources come from animal meat. 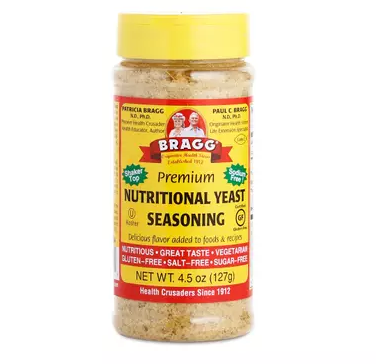 I’ve been told nutritional yeast is a good source and I will look into that but some people would argue it’s not how humans are meant to eat if we have to supplement to avoid deficiencies. The hunger levels. 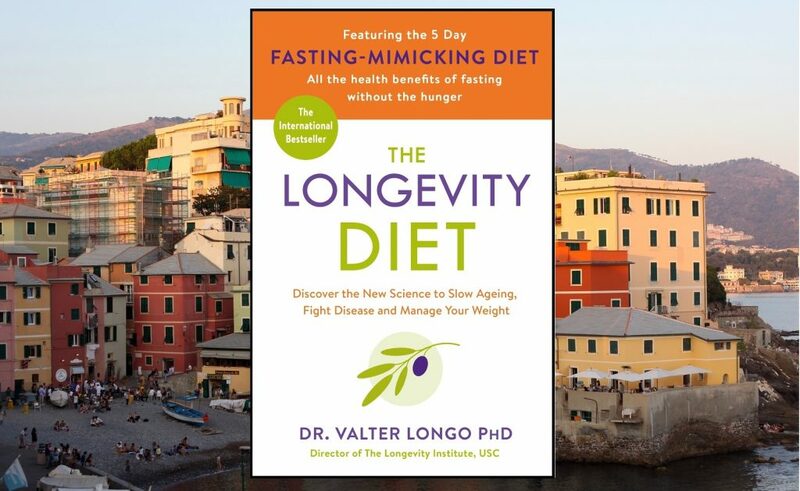 One positive about the longevity diet is the time-restricted feeding, which is based on research by Dr Satchin Panda and is related to the whole fasting movement. If you can stick it out for a day or two then a shorter feeding window should help with hunger levels. 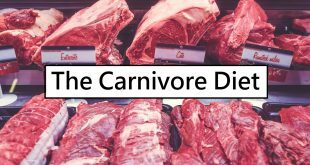 The main problem with the Longevity Diet is that as filling as fibre might be, anyone will tell you out of protein, carbohydrate and fat the one that makes you feel fullest is protein. I found out just how true this was when I did a bodybuilding diet for a week back in June and the days I was on 200 grams of protein, despite only getting 1800kcal, I was stuffed. So with this diet when the opposite is true and you’re being quite restrictive with protein intake, it’s going to induce feelings of hunger. While the diet was overall very healthy, my biggest negative was the protein intake, which is a deal-breaker for me. I love lifting weights and exercising, and a diet which limits the positives I can get from that is not one I’m keen to follow. 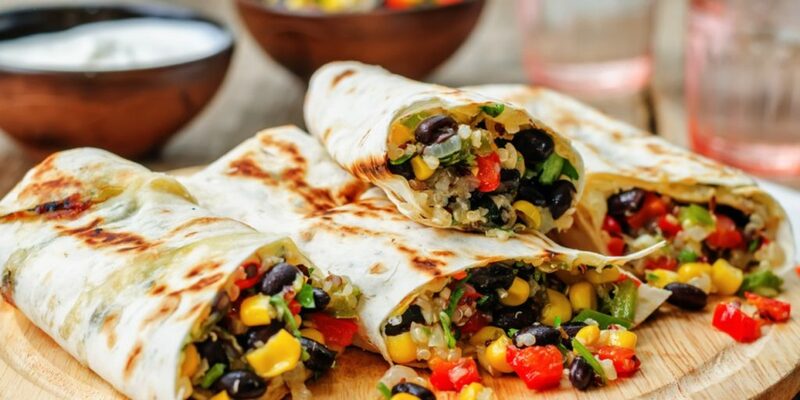 I intend to keep the frequent use of vegetables, legumes and olive oil, but introduce organ meat or other unprocessed meat several times a week, as well as boosting the daily protein intake to 110 grams per day. I have been using a pea and rice protein powder for over two years now and will continue with that and hopefully still reap some of the benefits of the Longevity Diet while still performing in the weights room.